At the Environmental Center, we believe that educating kids about sustainability is crucial to a healthy future for people and the planet. We empower future leaders to create a sustainable tomorrow with hands-on educational programs in local classrooms, and outside in gardens and on public lands. We help students understand the connection between humans and the environment, and to make decisions that reduce their impact. The choices and actions we make today will affect our future environment and the next generation. We must involve youth in local action today! In addition to educating kids, we also support local schools and educators working to put sustainability into practice. Learn more about our youth education programs below. To get started on scheduling a lesson, please fill out the short form. 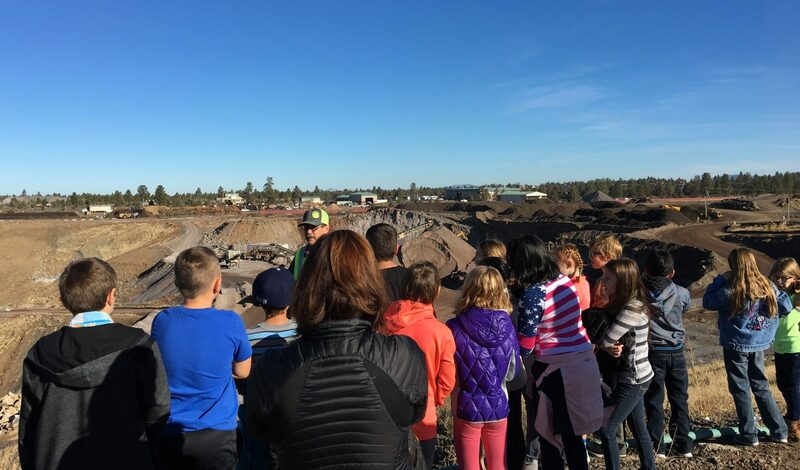 The Environmental Center, in partnership with Deschutes County Solid Waste, presents a free education series where students discover their impact on the environment through their daily choices at home and school. The full series, complete with seven classroom lessons and a field trip, is available for 4th and 5th grade. A mini series, complete with three classroom lessons and a field trip, is available for 2nd and 3rd grade. EarthSmart series consists of 8 classes and a trip to the landfill. View a brief description of the series here. The series is free to schools in Deschutes County. Aligned with Oregon State Health Standards, this two-part series examines the interrelationship between human and environmental health. This series is open to all high schools in Deschutes County. In partnership with the City of Bend, The Environmental Center presents a series consisting of four classroom lessons that orient your students to domestic use of their local watershed. This series is free to Bend schools. In partnership with the City of Redmond, The Environmental Center presents a free program focused on human interaction with the water cycle and wastewater treatment. 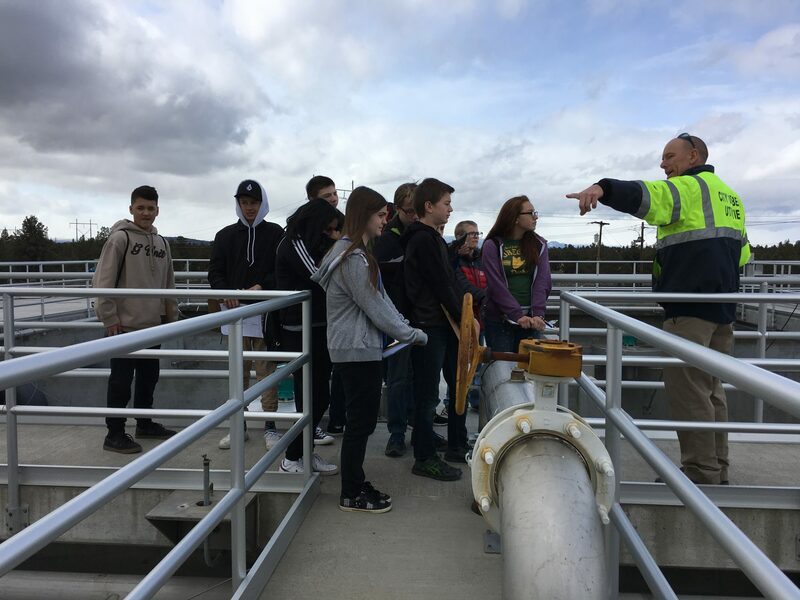 Enjoy a hands-on NGSS lesson that provides context for a half-day field trip to Redmond’s wastewater plant. This series is free to Redmond schools. 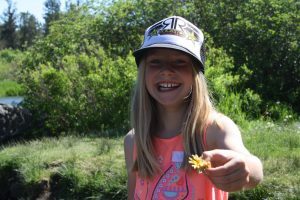 In partnership with the Children’s Forest of Central Oregon, outdoor days provide students with an understanding of the systems in nature that make life possible. Students connect with the natural world through hands-on experience in local settings. Outdoor days are available to schools in Deschutes, Crook, and Jefferson Counties. Take your students outside to explore the roles individual organisms play in a community. Through a collection hike, teambuilding activities, water sampling, and a topography lesson, students explore all of the abiotic and biotic factors that make up an ecosystem. This program is available to middle schools in Deschutes, Jefferson, and Crook Counties. We partner with the Children’s Forest of Central Oregon to deliver several outdoor learning opportunities. Visit their website for more information and helpful resources! Bring sustainability education to your school! Our programs teach kids how to become environmental stewards, live lighter on the planet, and connect to our natural world. If you’re interested in signing up for any of our programs, please fill out the form and we’ll be in touch. Please share your school, grade level, and number of students. Please check all programs that you're interested in. Please check your top two choices to indicate which days are best for our programming.